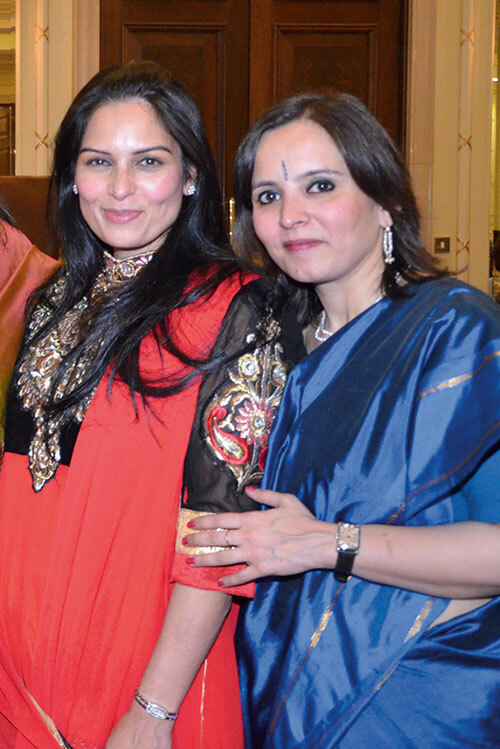 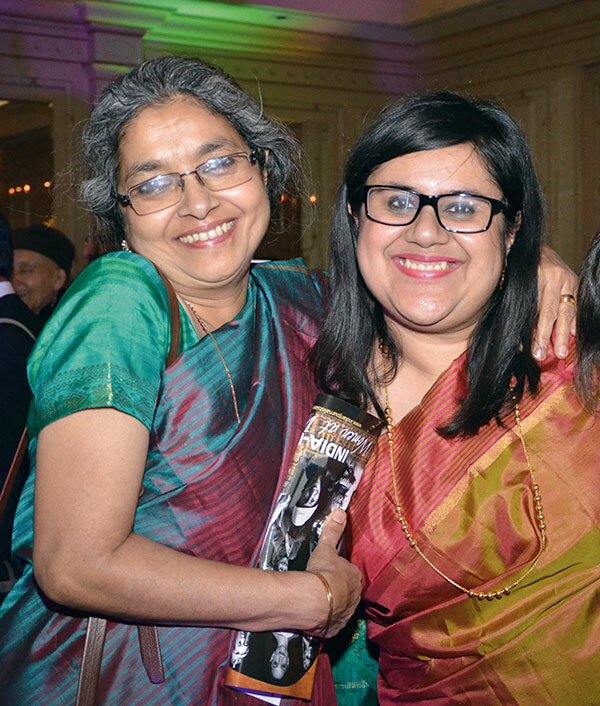 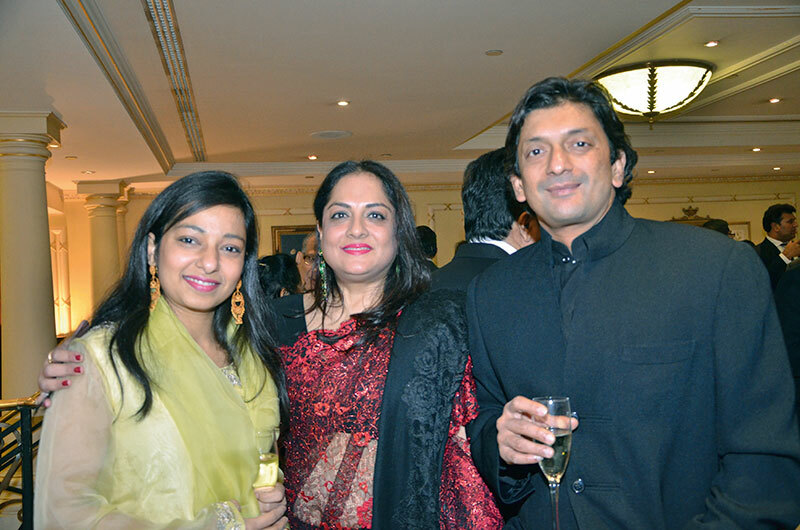 The Indian Journalists’ Association (IJA) of London threw the spotlight on ‘India-UK:Women at Work’ at their annual dinner at Millennium Hotel London Mayfair. 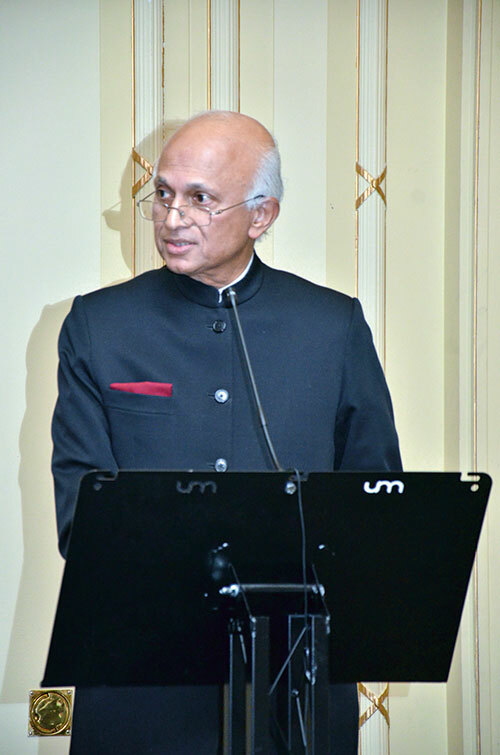 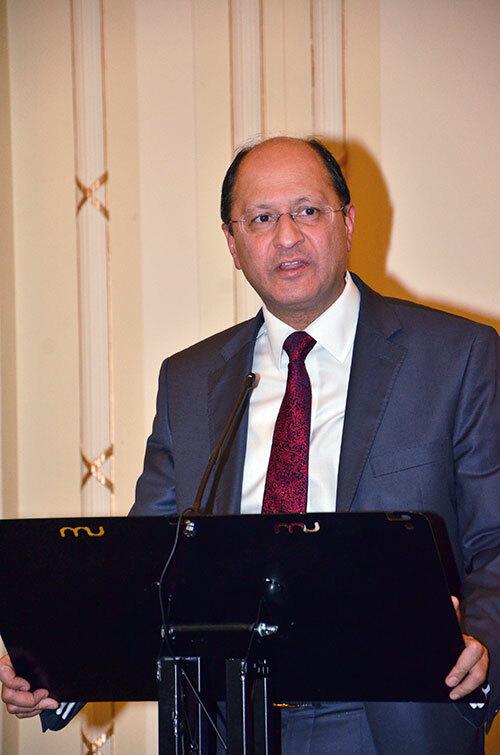 Mental notes were taken by the opinion-makers during the engaging addresses given by Priti Patel, Shailesh Vara, Ranjan Mathai and Matthew Hancock. 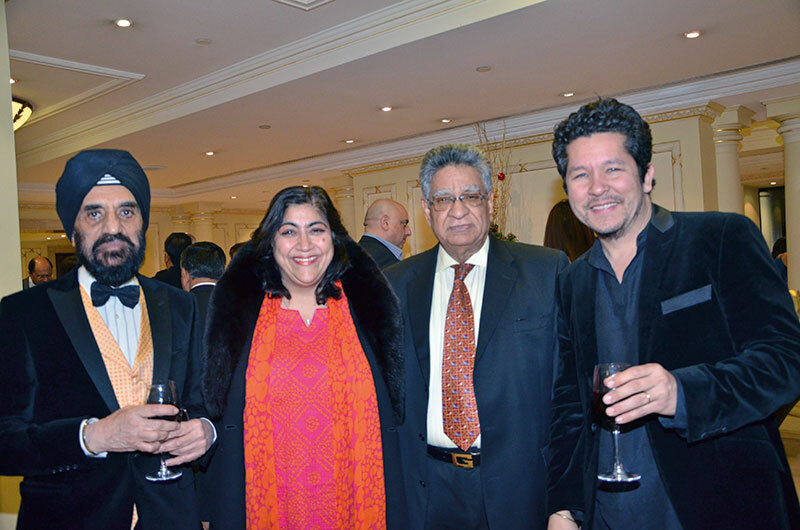 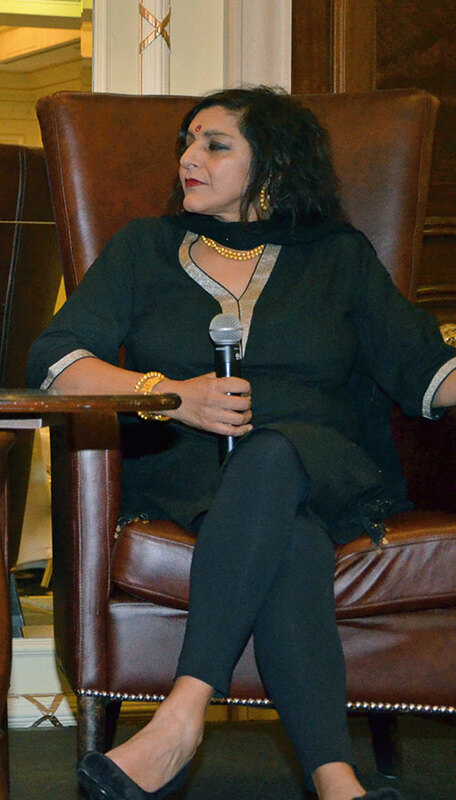 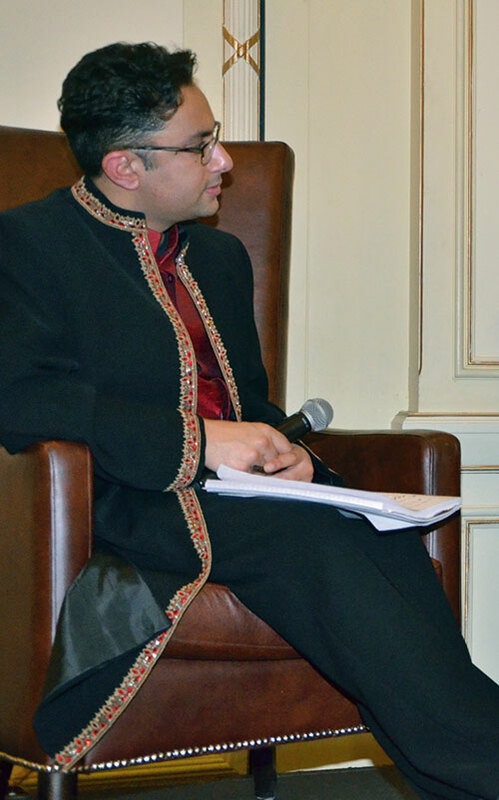 An interesting interaction with Gurinder Chadha and Meera Syal regaled the invitees.